Paula Birch is a photographic artist in her dreams. 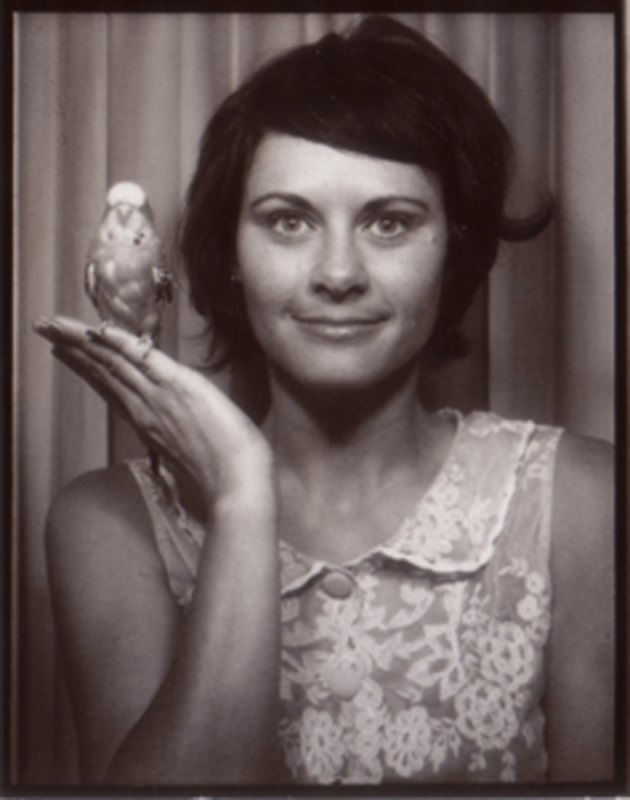 Her philosophy is that vintage, coin operated, analog Photobooths are a tool for self expression, a space to explore creativity and embrace identity. Each featured work starts with ‘The’ because someone had already taken ‘Paulabooths’ and ‘Paularoids’ forcing her to add it to everything. Paula likes writing in the 3rd person as it makes her feel more important than she actually is. HI Love your work, do you happen to know anywhere that still makes and sells polariod 600 film. Many thanks! Check out http://the-impossible-project.com/ for film. You’re pretty much a genius, aren’t you? I mess around with photobooths, but you are next level.